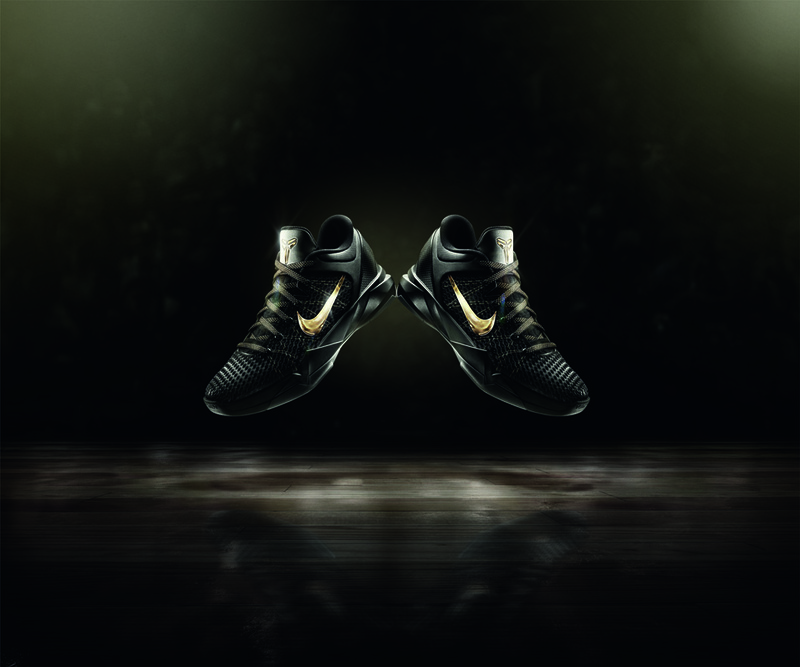 SNKROLOGY: A SOFT SPOT: NIKE UNVEILS A SERIES OF Nike Unveils the Premium Editions of the Nike Kobe VII, Nike Zoom Hyperdunk and LeBron 9 Designed for the NBA Playoff. 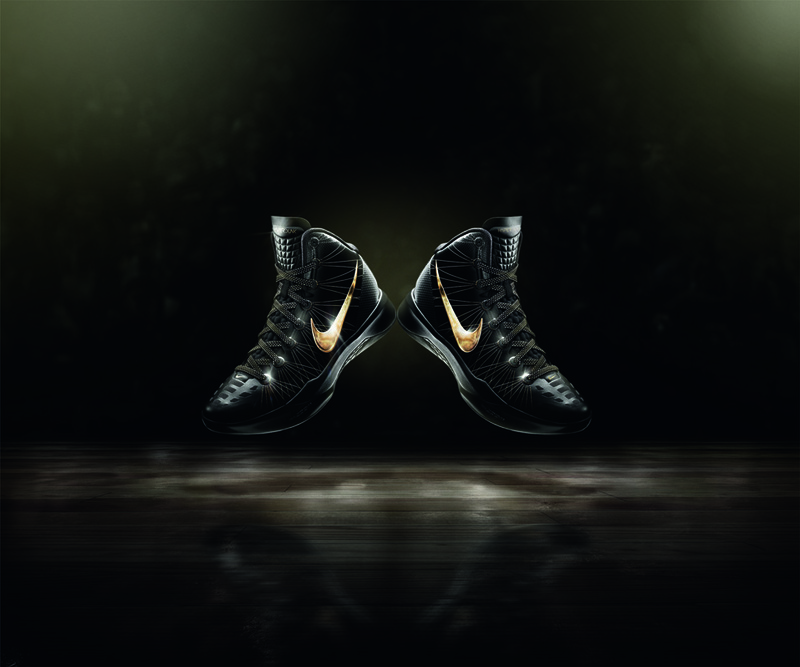 NIKE UNVEILS A SERIES OF Nike Unveils the Premium Editions of the Nike Kobe VII, Nike Zoom Hyperdunk and LeBron 9 Designed for the NBA Playoff. Nike has always been about innovation. 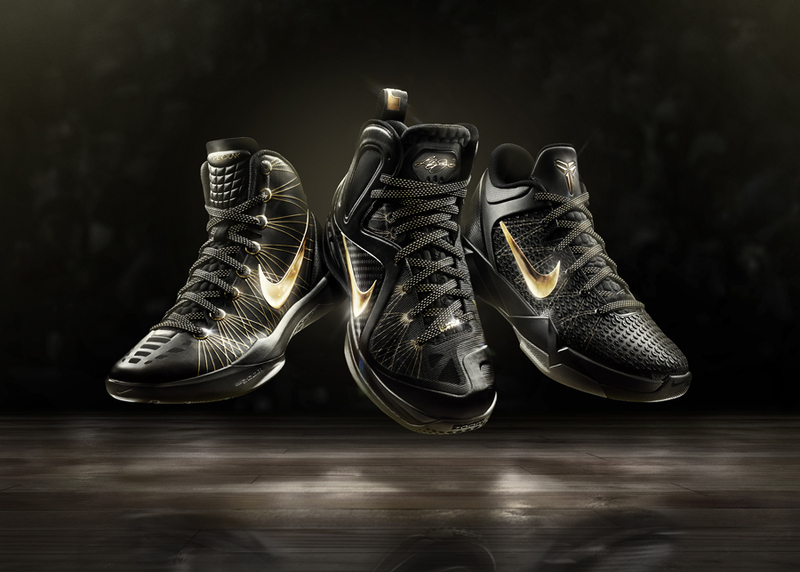 One shoe for an entire season is no longer enough, it started out with the LeBron series. When they introduced LeBron shoes for the NBA regular season, then the Playoffs. Last year, they took it a step further by introducing two separate shoes for the regular season AND another one for the Playoffs. Now, BOTH LeBron and Kobe will get their ELITE playoffs shoes (no words for KD). The Nike Basketball Elite Series includes the Nike Kobe VII, the Nike Zoom Hyperdunk and the LeBron 9, all were completely re-engineered using premium materials and footwear technologies to give the Nike Basketball players the lightweight construction, enhanced fit, dynamic protection and distinctive colors to take their performance to another level. Home and Away colors are the inspiration for the elegant white and black base of the shoes; as the trophy is the inspiration behind the gold details spread throughout the series. 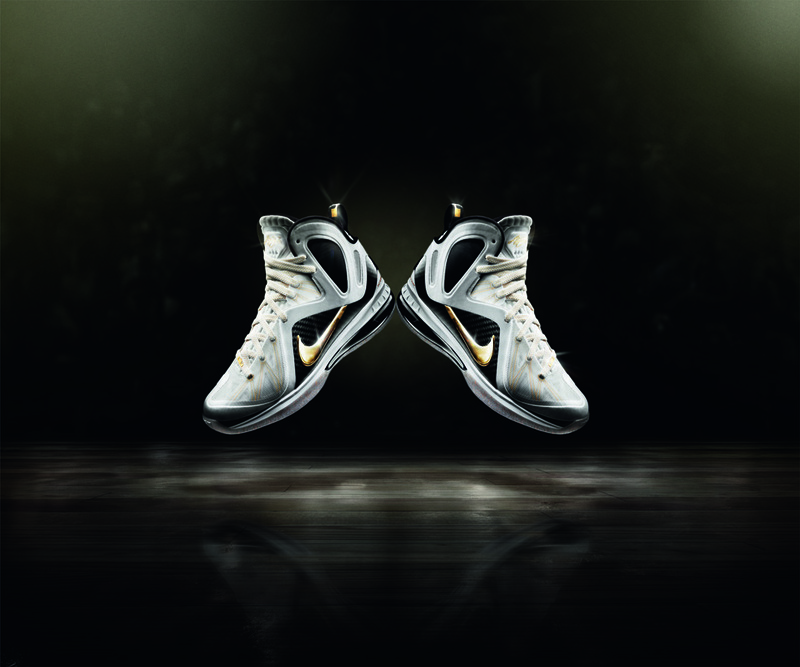 Each style of the Nike Basketball Elite Series worn on court will initially display a special white Swoosh Design. 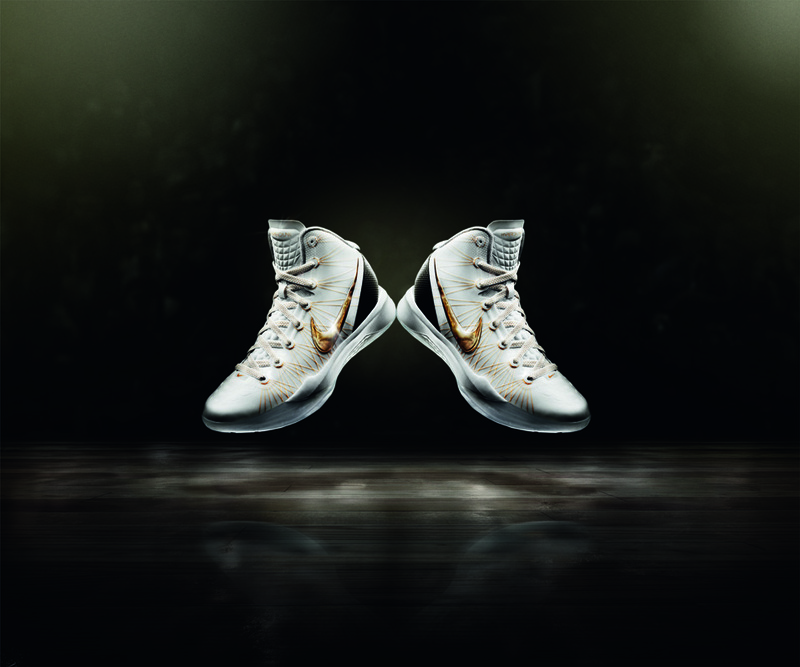 As the playoffs approach, Nike celebrates the player’s achievements by replacing the white Swoosh with a gold one for the final game. Mid-foot shanks and heel counters on all three styles of the shoe feature carbon fiber, a premium, ultra-thin technical material that makes them lighter and more responsive. And, for the player who has a “strong” game, the LeBron signature shoe includes extra carbon fiber enforcement that flows from the heel all the way to the wing, providing just the right amount of support needed for the moves involved in that style of play. The Nike Pro Combat inspired padded collar protection -- strategically positioned along the tongue and innersleeves - gives the series a unique aesthetic and the best support for impact and pressure. Made of molded and articulated foam, the collar is extra flexible, allowing it to adapt to the anatomy of the foot and create a superior fit. 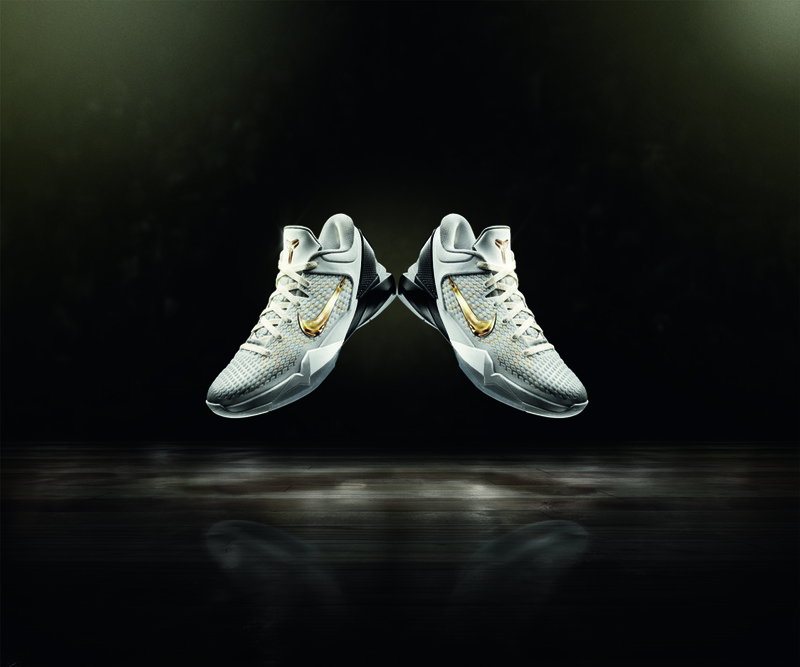 The Nike Kobe VII, Nike Zoom Hyperdunk and LeBron 9 uppers all incorporate the highest performance materials, each re-engineered from inside out to ensure that the products are as light as possible. The lightweight construction accommodates the ultra-high tensile strength Flywire made with Kevlar® aramid. This premium material has lower levels of stretch resulting in a stronger and lighter shoe, and a perfect fit. Last but not least, the series comes with a special sock liner built for internal traction. This combines 3D anatomical fit with non-slip print -- strategically distributed throughout the liner – to reduce the internal movement. 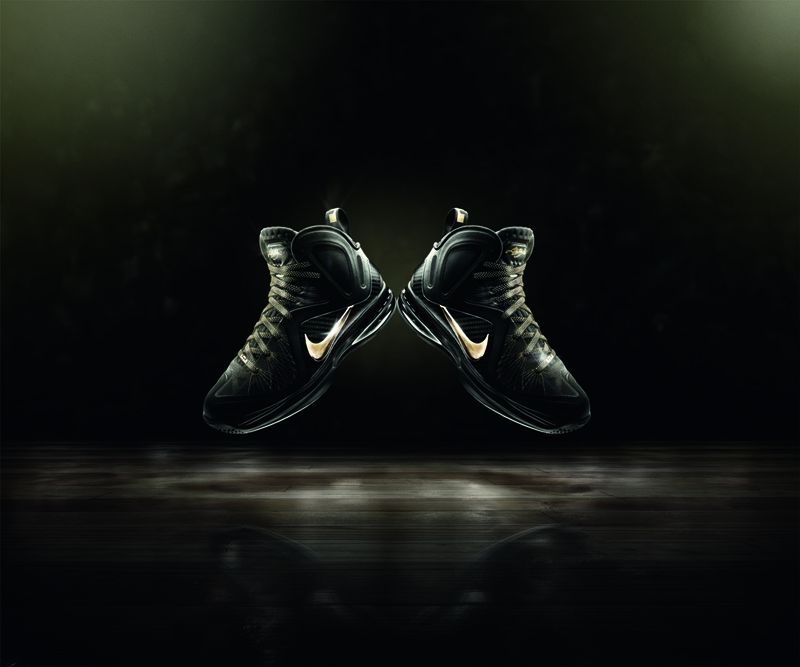 All three Nike Basketball Elite Series shoes - the Nike Kobe VII, Nike Zoom Hyperdunk and LeBron 9 - are available at retail and at www.nikestore.com beginning April 28, 2012.